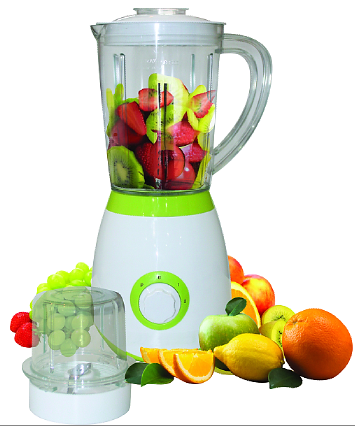 Our Blenders is your best choice as food processor for kitchen use. It has very traditional outlook, It's also very protable cause most of the parts are made of safety plastic like PP, AS, ABS, which are totally conforms to the food standard. Looking for ideal Strong Power Table Blender Manufacturer & supplier ? We have a wide selection at great prices to help you get creative. 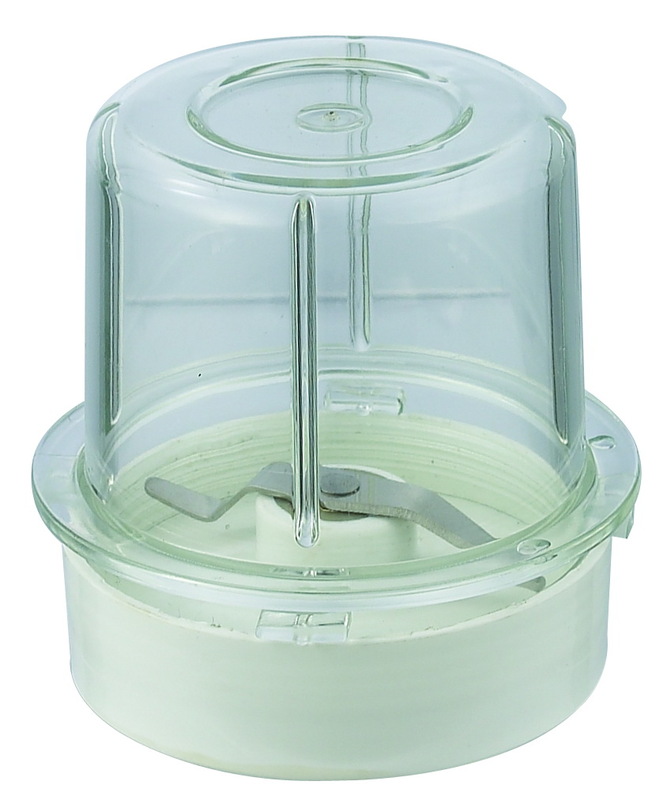 All the Best Food Processor Blender are quality guaranteed. 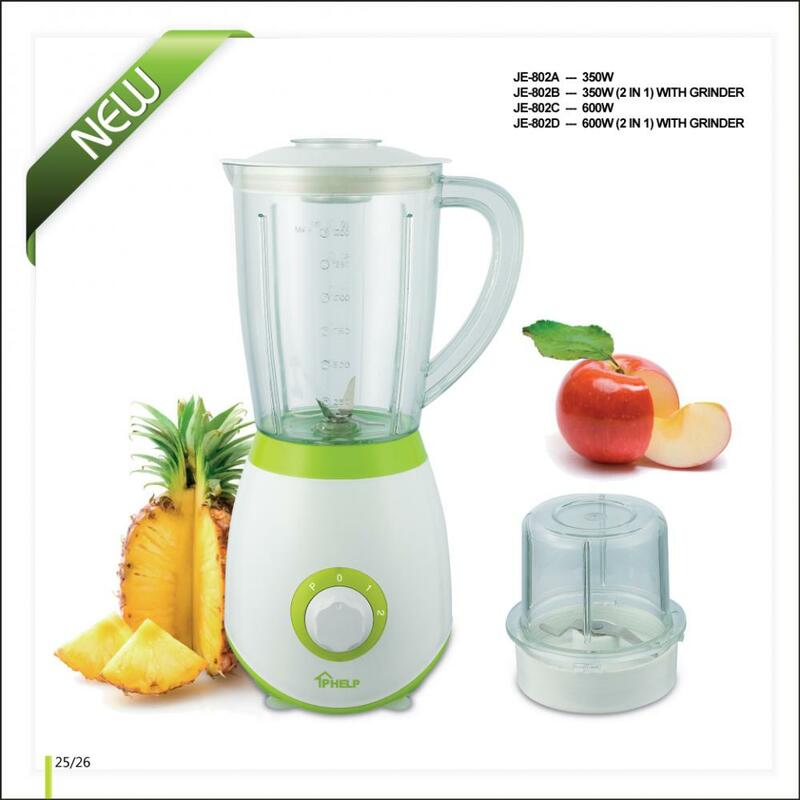 We are China Origin Factory of Household Use Kitchen Blender. If you have any question, please feel free to contact us.